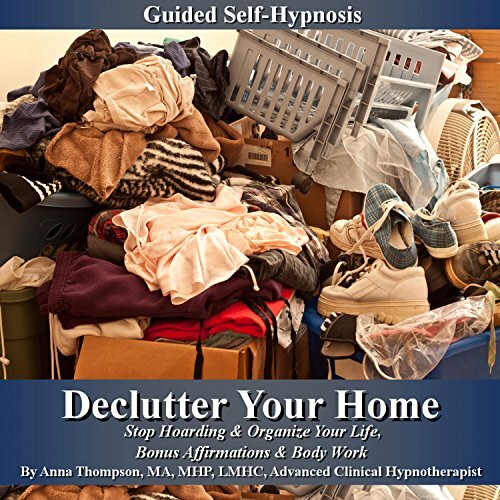 Showing results by author "Anna Thompson"
This guided self-hypnosis program was designed to assist the male listener in getting and keeping an erection, releasing basic beliefs that tend to inhibit sexual functioning, and gaining sexual confidence. Please note, some erectile dysfunction can be caused by an underlying medical condition and in such cases should be addressed by a medical doctor. This Sexual Charisma for Women guided self-hypnosis program was designed to assist the listener in getting in touch with her feminine sexual energy, getting in touch with her body, raising her sexual energy and gaining higher sexual confidence and attractiveness. The hypnosis induction features isochronic tones which are a form of brainwave entrainment to help achieve deeper relaxation. This "Peak Academic Performance" self-hypnosis program was designed to assist the listener in enhancing academic performance, learning capacity, critical thinking, and speed reading skills. The Induction section features isochronic tones which are a form of brainwave entrainment to help achieve deeper relaxation. 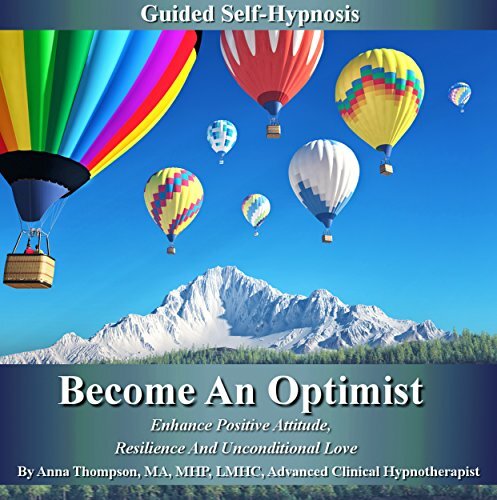 This Become an Optimist guided self-hypnosis audiobook was designed to assist listeners in gaining a sense of resilience, unconditional love, a positive attitude, and an optimistic perception of themselves and the world. 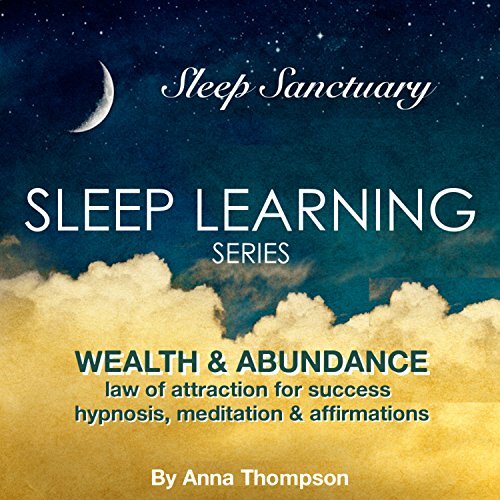 This program consists of four chapters, including an introduction, guided self-hypnosis, meditation (partly guided, with ancient Solfeggio frequencies), and affirmations. The hypnosis induction features isochronic tones, which are a form of brain-wave entrainment to help you achieve deeper relaxation. 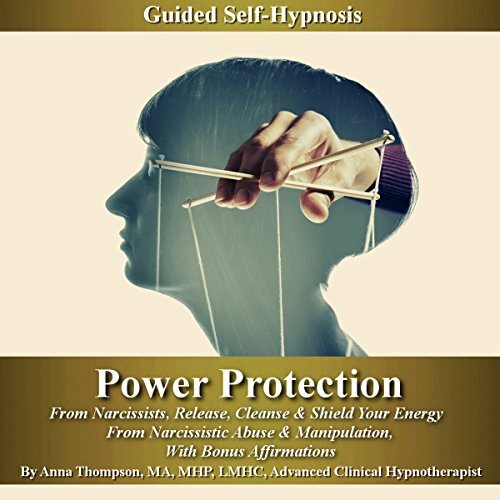 This Power Protection from Narcissists self-hypnosis resource was designed to assist the listener in releasing emotional, mental, and energetic ties to narcissists, to establish a strong sense of self, and to disable vulnerabilities and establish mental and emotional boundaries related to protecting from narcissistic abuse and manipulation. The hypnosis induction features isochronic tones, which are a form of brainwave entrainment to help achieve deeper relaxation. 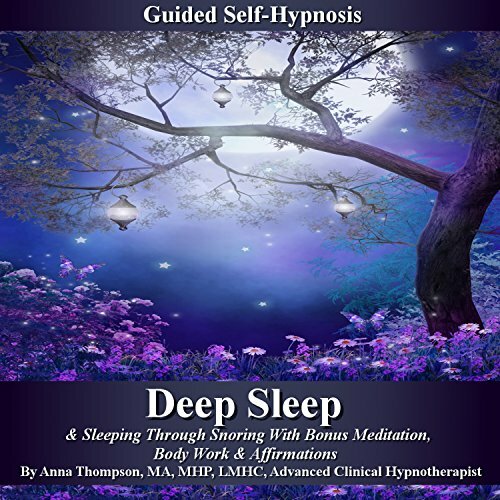 This "Deep Sleep" guided self-hypnosis program was designed to assist the listener in getting to sleep and staying asleep, releasing worries, and achieving deeply relaxed states. Please note, the bodywork/drum journey chapter is better utilized prior to going to sleep, as a way to prepare the body and mind for sleep, as well as to release pent up stress energy. The hypnosis induction features isochronic tones which are a form of brainwave entrainment to help achieve deeper relaxation. 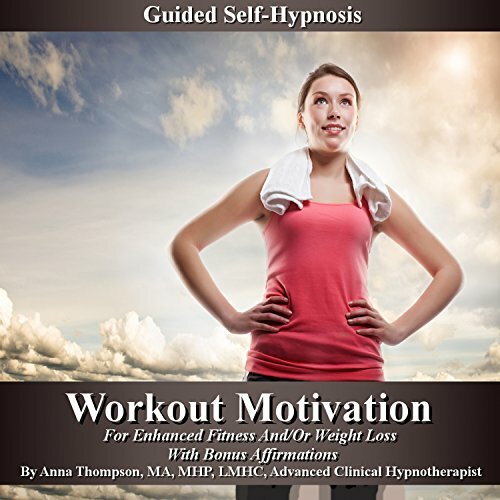 This Workout Motivation Guided Self-Hypnosis program was designed to assist the listener in gaining a disciplined state of mind, creating positive associations with exercise, and gaining energy and motivation to work out in order to meet fitness goals. 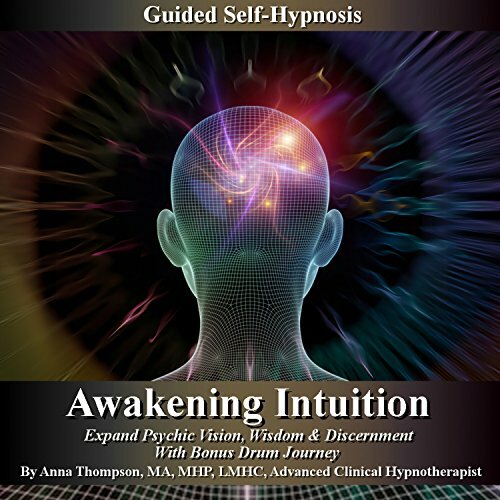 This Awakening Intuition Guided Self-Hypnosis program was designed to assist the listener in gaining and expanding their intuitive abilities, perceiving answers to important questions, discerning possible outcomes of important decisions, and getting in touch with their dharma or life purpose. 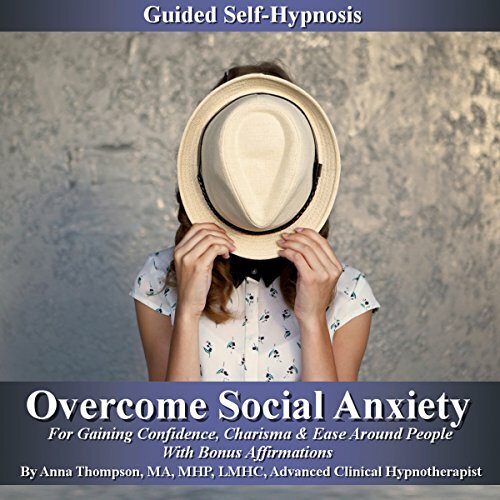 This guided self-hypnosis program was designed to assist the listener in gaining a solid sense of self, increasing unconditional self-acceptance and ease, releasing beliefs and ideas related to insecure feelings, and gaining a sense of confidence and charisma in social settings. 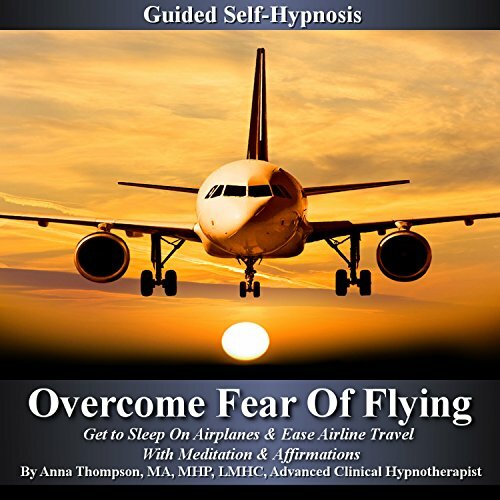 This Overcome Fear of Flying guided self-hypnosis program was designed to assist the listener in releasing fears of flying, gaining positive associations with air travel, gaining flexibility and resiliency while traveling, and getting to sleep on airplanes. The hypnosis induction features isochronic tones, which are a form of brainwave entrainment to help achieve deeper relaxation. 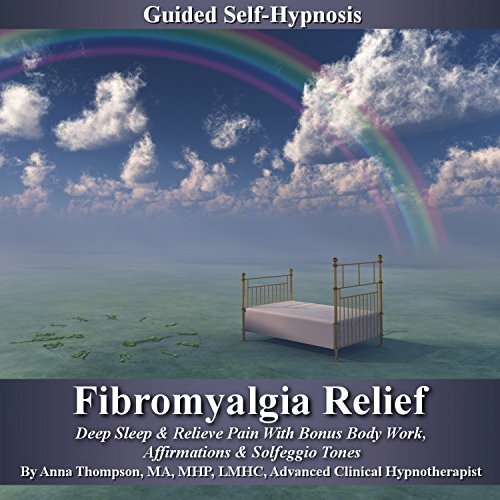 This Fibromyalgia Relief Guided Self Hypnosis program was designed to assist the listener in gaining relief from pain related to fibromyalgia, promoting self-healing, and enhancing deep sleep. The Induction section features isochronic tones which are a form of brainwave entrainment to help achieve deeper relaxation. 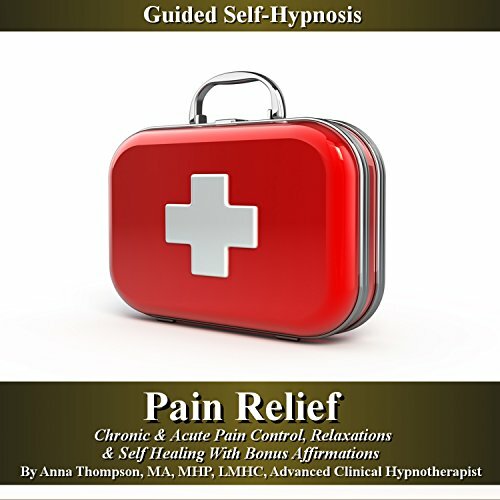 This "pain relief" guided self-hypnosis program was designed to assist the listener in gaining mind/body awareness, pain relief, self-healing, and deep relaxation. Please be advised that using any pain relief method for long-term use should only be used when the source of the pain is understood, and under the advisement of a qualified health provider. 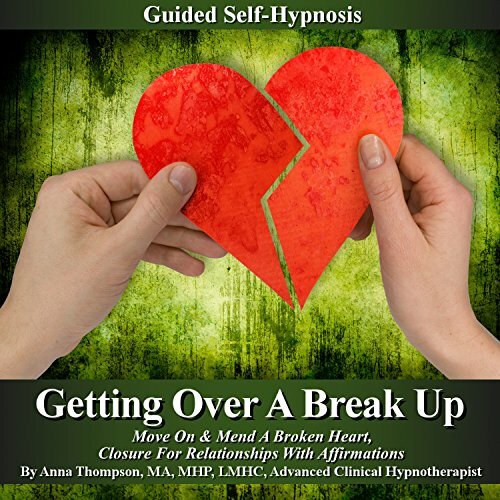 This Getting over a Breakup guided self-hypnosis program was designed to assist the listener in gaining closure, releasing unhelpful emotional ties, releasing unhelpful relationship patterns, and gaining confidence for the future. The hypnosis induction features isochronic tones which are a form of brainwave entrainment to help achieve deeper relaxation. 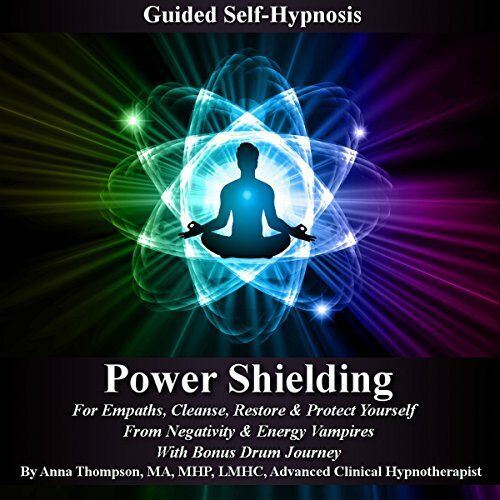 This Power Shielding For Empaths self-hypnosis audio resource was designed to assist the listener in cleansing their energy, releasing unhealthy or draining connections, and creating a powerful shield to protect against unhealthy energies, manipulations, and relationships - to perceive without absorbing, and to understand without being overcome. The hypnosis induction features isochronic tones, which are a form of brain-wave entrainment to help achieve deeper relaxation. 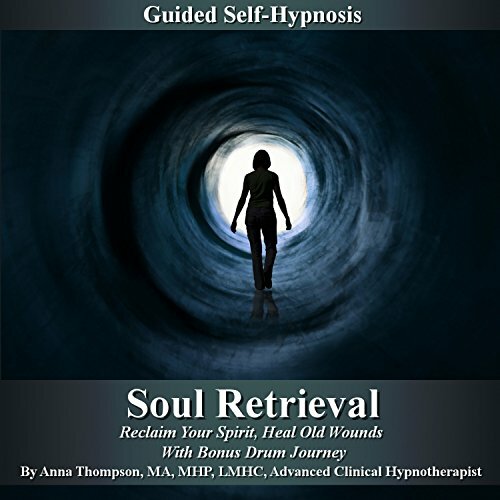 This Akashic Records guided hypnosis program was designed to assist the listener in achieving heightened states of consciousness, accessing their intuition, and getting in touch with universal wisdom. The hypnosis induction features isochronic tones which are a form of brainwave entrainment to help achieve deeper relaxation. Also included within this program is an extended affirmations track, a meditation track and as an extra bonus, an exciting and powerful drum journey, bodywork track. 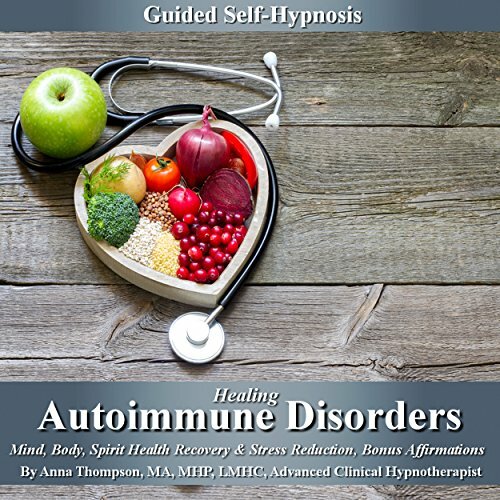 This guided self-hypnosis program was designed to assist the listener in listening to the wisdom of the body, enhancing self-healing, decreasing stress and the overactive stress response, and reversing mental, emotional or behavior patterns that may contribute to the continuation of symptoms of autoimmune disorders. 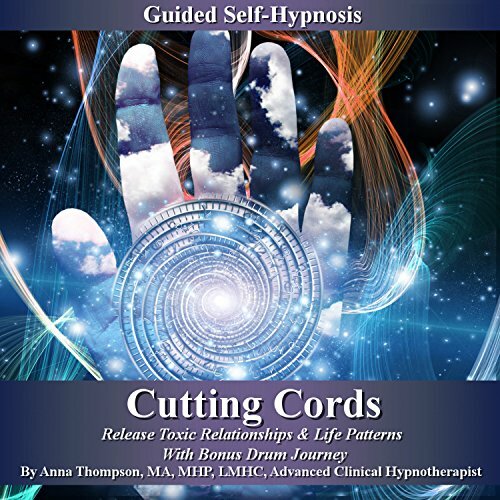 This Cutting Cords Guided Self-Hypnosis program was designed to assist the listener in identifying, cleansing, and releasing toxic ties, life patterns, and relationships as well as protecting one's energetic space.